Gorgeous, light and bright Wind Stream Townhome! Featuring brand new flooring throughout, new paint, counters, backsplash, lighting, faucets, disposal, newer stainless appliances and a terrific finished basement bedroom/flex space w/ bathroom. Walking up to the property you are greeted with a massive, walled patio area perfect for entertaining. The entryway welcomes you to an open living room with wood burning fp, a spacious dining room, an open family/office/dinette area and updated kitchen. All appliances stay incl W/D. The large master suite w 5 piece master bath that has tile flooring, dual vanities, oversized soaking tub, and walk-in closet. 2 more good sized beds up with great light in every room. A large oversized attach garage with HVAC system that is only 2 years old and warrantied until 2026. 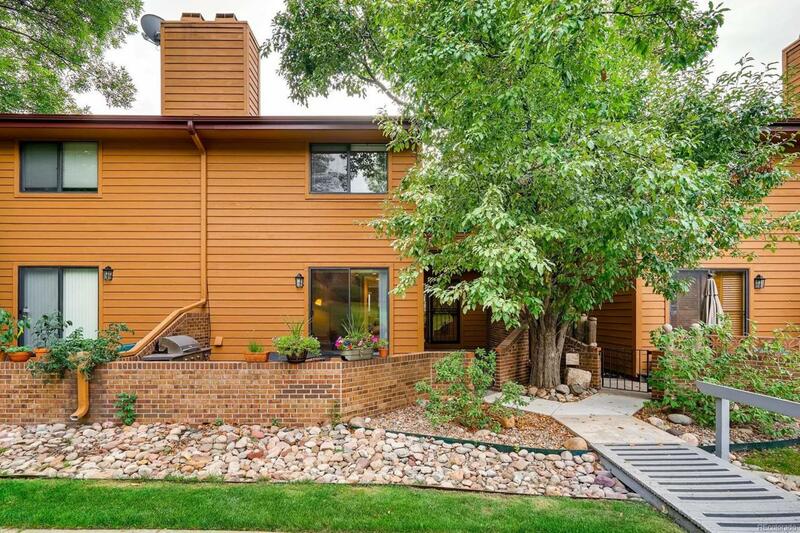 Windstream is a great area with private access to the Highline canal trails, wonderful outdoor pool and hottub, and easy access to DTC, Cherry Creek, shopping and transportation.